Commissioned by the New York-based Rubin Museum of Art, proprietors of the largest collection of Tibetan painting in the world, the film attempts to understand the sacred art of Thangka painting. 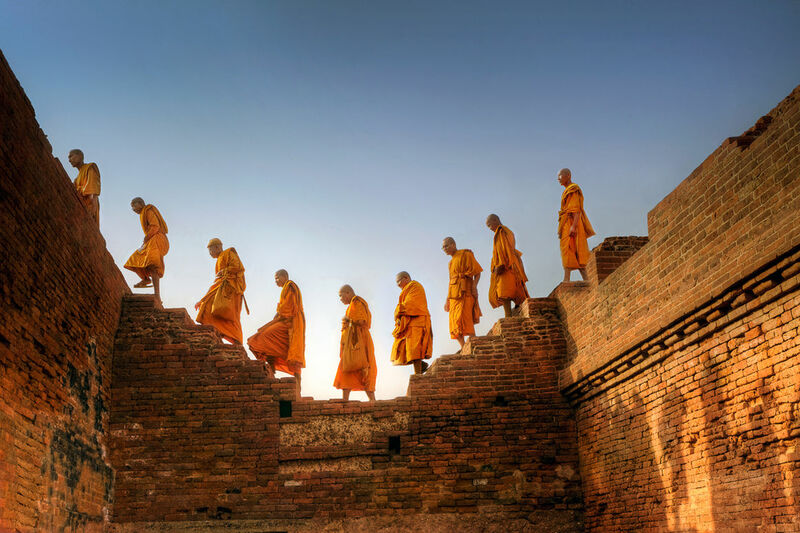 Guided by French monk, philosopher and photographer Matthieu Ricard, A MONASTIC LIFE goes behind the scenes of the Shechen Monastery in Baudha, Nepal, capturing rare footage of the time-honored training that eventually culminates in monkhood. Image courtesy © Matthieu Ricard. All Rights reserved.